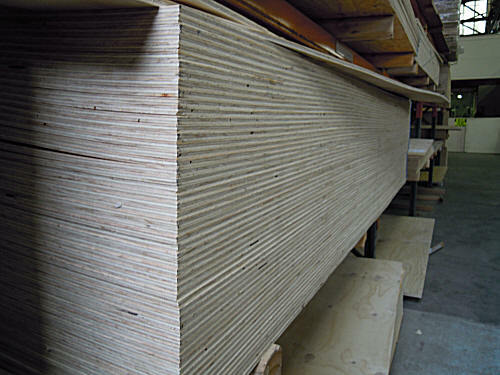 Plywood is an engineered panel made from slicing thin veneers and alternating the grain direction for successive layers, then gluing them together to form a sheet. It is arguably the strongest and most versatile building material available. It is also a renewable resource, with a wide variety of applications. 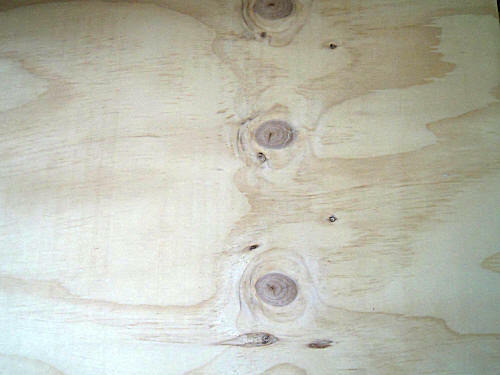 The faces and backs of plywood are sorted into 4 main grades, A, B, C & D.
An “A” grade face would allow for only small defects whereas a“D” face would allow for knots and splits. The most common grade is“C” being the face grade for CD Structural Plywood. “A” and “B” grade faces are most often seen in exposed situations like walls and ceilings where the appearance of the face veneer is paramount.